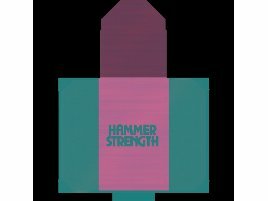 Hammer Strength which is part of Life Fitness since 1997, has offered excellent training equipment for more than 30 years now. 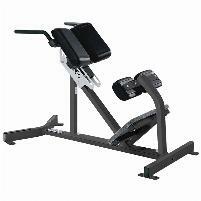 Since 1989, the company has produced special fitness machines for strength training that adapt the natural movements of the human body by a special biomechanical construction. Many professional athletes are using them because of their high quality and the effective training results they provide. Do you want to train at home like professional athletes? 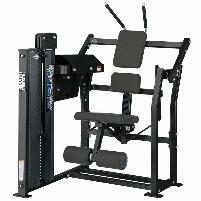 Or are you going to open a gym and want to equip it with high-quality training machines? Then you are right on fitnessmarkt.com where you can find a large number of different new and used Hammer Strength fitness equipment. Private persons as well as retailers from all over Germany and abroad are offering their products on fitnessmarkt.com. 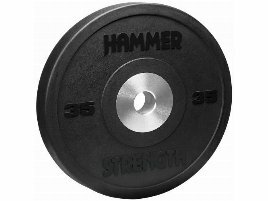 fitnessmarkt.com offers a perfect marketplace, if you want to sell new or used Hammer Strength fitness equipment. 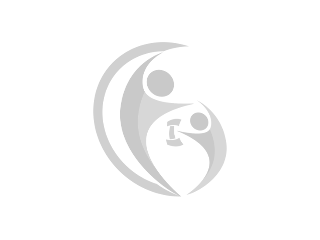 You can create ads for your training equipment quickly and . When creating an ad for new or used Hammer Strength fitness equipment, you should state as much information as possible. First high-quality pictures of the offered articles are very important for the prospective customer’s first impression. 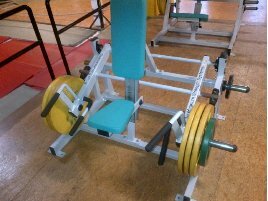 Second a detailed description of the new or used Hammer Strength fitness equipment and its functions can attract a larger number of buyers. 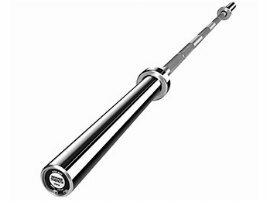 Although your ad will reach a suitable target group on fitnessmarkt.com, it makes sense to book a highlight ad for your high-quality new or used Hammer Strength fitness equipment. A highlight ad will increase the sales opportunities by emphasizing your article and putting it at the top of the list of results in the chosen category. We wish you success in selling your equipment or in looking for a suitable product!